We wanted to try something new, so we did. It’s my favorite way of trying new things. 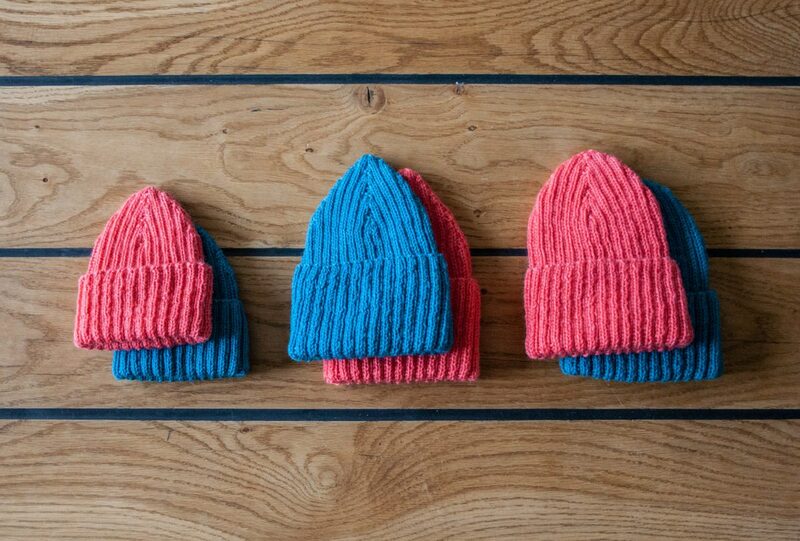 We made one of each of our beanie models in Coral and Deep Sea Green. 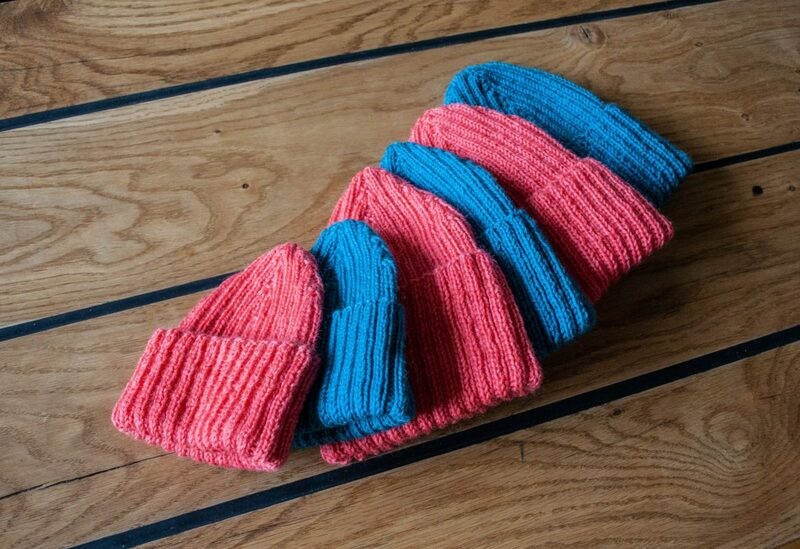 So all in all, there are 6 beanies. One of each type in each color. You can only get them through the Facebook shop. So if you’re into Coral or Deep Sea Green, strike fast! Sophia and the Deep Sea Green. She’s my wife, so no, I am not harassing her. Coral and Deep Sea Green Collective. 2018 in Retrospect Black is Back!